BleachHouseLibrary.ie: #IrishFictionFortnight - Day 4 - "Going Back" & "Each and Every One" by Rachael English. Signed copies to Giveaway. #IrishFictionFortnight - Day 4 - "Going Back" & "Each and Every One" by Rachael English. Signed copies to Giveaway. Thanks to author, Rachael English, there are signed copies of her two novels to giveaway for #IrishFictionFortnight. One of my favourite women's fiction reads of 2014, Going Back has some great 80s memories and glimpses at a NY life before internet, mobile phones and skype existed. You can read my review here. 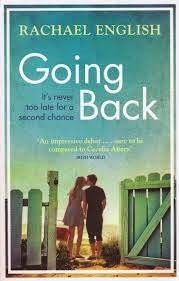 To be in with a chance of winning a signed copy of Going Back, just enter via rafflecopter link below. Good Luck! From Ireland to the USA, a heart-warming story of family, friendships and love, of difficult decisions and lifelong consequences from a well-loved Irish radio personality. 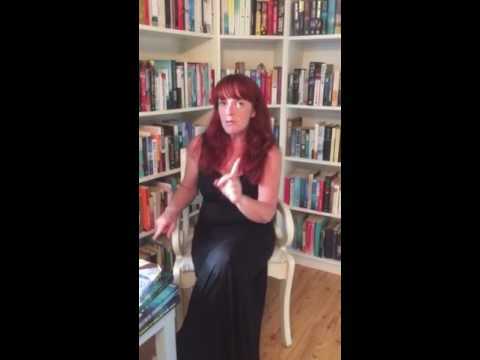 Rachael's second novel addressed the aftermath of the Celtic Tiger and how it affected one Dublin family. You can read my review here. 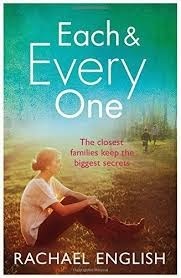 To be in with a chance of winning a signed copy of Each and Every One, just enter via rafflecopter link below. Good Luck! oh so many, the 80s was when I was in my 20s.....I think Inxs "never tear us apart" is one of my favourites, and I still play their vinyls today! Not sure if it was my favourite song of the 80s, but the one I thought of first was Tiffany's version of 'I Think We're Alone Now'. There are so many: Jesse's Girl, Sunglasses at Night, Hungry Like the Wolf, etc. Tiffany I think we're alone now.